Chubu Centrair International Airport is one of four major international airports in Japan, along with Tokyo International Airport (refer to #121), Narita International Airport (refer to #122), and Kansai International Airport (refer to #123). 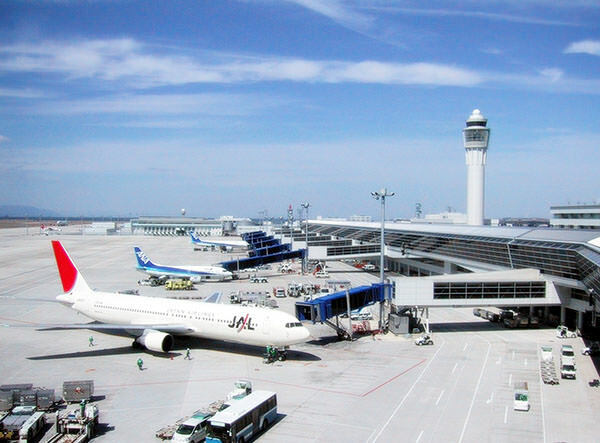 The word "chubu" means "central" in Japanese, and a coined word "centrair" is the abbreviation for "central airport". 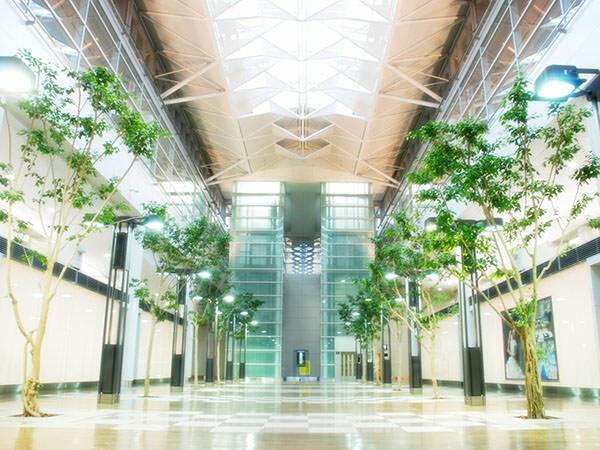 As its name indicates, this airport is located in central Japan, near Nagoya (refer to # 058).